Today we will be looking at how to make and receive phone calls on MacOS using the inbuilt features of your iOS devices that will sync calls between your smartphone and PC. 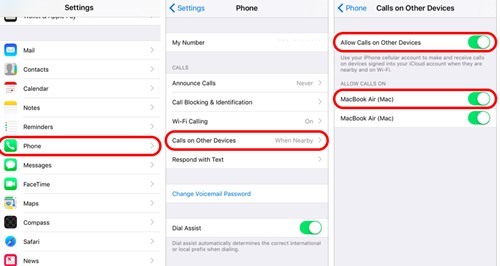 Kindly follow the below procedures below to get the phone calling function on your MacOS. 1. First you will need to configure the phone so as to be able to connect it to MacOS for the calling capability to take place. To enable this, go to your iPhone settings. 2. Select Wifi Calling and then proceed to set the Wifi calling function and then make the settings. 3. Now return back and select then select "Phone" and then "calls on other devices"
4. Click to toggle all the options to appear as green. Once you are done, leave your iPhone and go to your Mac. 5. On your Mac, open your "Facetime app", go to preference and then ensure that you tick on "iPhone Cellular Calls"
6. 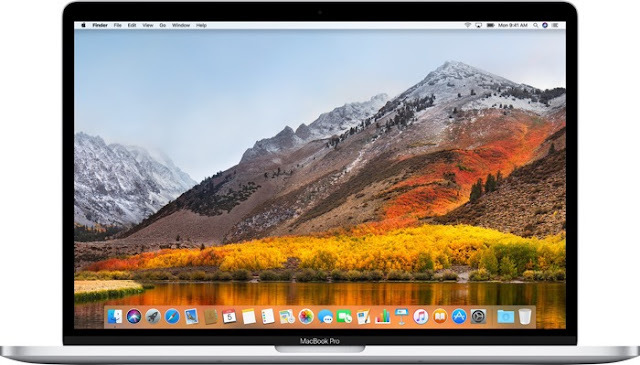 Once you are done with this setup, you will be able to make calls from your Mac system. You can however, revert the settings and stop receiving or making calls via your Mac if you no longer want to.